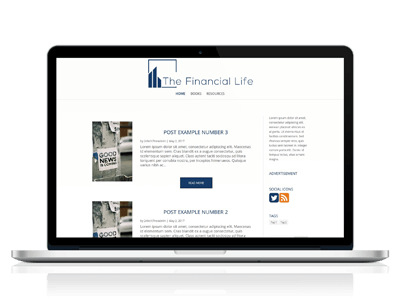 James needed a 3 pages Financial Blog to be setup so that he could frequently write some posts. He also required for an email subscription to be available to his visitors, social sharing and advertisement. We had no idea how to setup WordPress along with the Divi theme. Catarina not only implemented what we needed in a short amount of time but provided many helpful suggestions we had not thought of. Will be hiring this freelancer for next project. Communication is clear and prompt. Installed Divi to the server, created a Child Theme and Customised it to match the client’s requirements. Optimised the website to adapt to each device’s size, be it desktop or mobile using Media Queries. 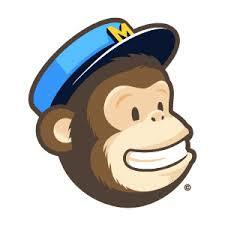 Setup client’s MailChimp list and added a subscription box to the Blog sidebar. In order to display post tags on blog posts, PHP was required. Installed & Setup the Monarch plugin to allow visitors to share the blog posts to their social media. Added an RSS feed to the sidebar.